Are Things Looking Up for Housing? Much of the recent news on the housing market hasn't been good. Mortgage applications for home purchases are sharply down over the past 12 months, home sales and new home construction starts are also down year-over-year, mortgage rates are up considerably from last year, credit remains tight and homeownership rates are still in decline. According to at least one top expert, all that misses the big picture. Rather than focusing on everything that's wrong with the housing market, Bill McBride, author of the popular Calculated Risk blog, says the true focus should be on what is right. And he finds plenty to like. McBride, an MBA with a business background in management, finance and economics, is regarded as one of the top observers of the housing market and overall economy today. Calculate Risk, which he's written since 2005, has been praised by leading economists, the New York Times, Wall Street Journal and BusinessWeek, among others - so he's definitely got some street cred. The decline in existing home sales over the past year is largely due to a reduction in foreclosures and short sales - meaning fewer distressed properties coming onto the market. It's worth noting that distressed properties tend to be bought by investors, who are buying fewer homes, so a reduction in those sales doesn't necessarily mean less demand by buyers seeking a residence of their own. Mortgage rates may be rising, but most of the impact of those increases has already occurred. McBride notes that Goldman Sachs economists have concluded that it takes about three to four quarters for the housing market to adjust to monetary policy shocks - and that the big jump in rates happened just about one year ago, meaning that period is nearly over. The supply of existing homes for sale is increasing and home price gains are slowing down. While that often points to a slowdown in the housing market, McBride thinks supply has been so tight that having more properties available will generate more interest among buyers. While mortgage lending appears to be down sharply, that's largely based on reports from the Mortgage Bankers Association, whose survey emphasizes results from large lenders. 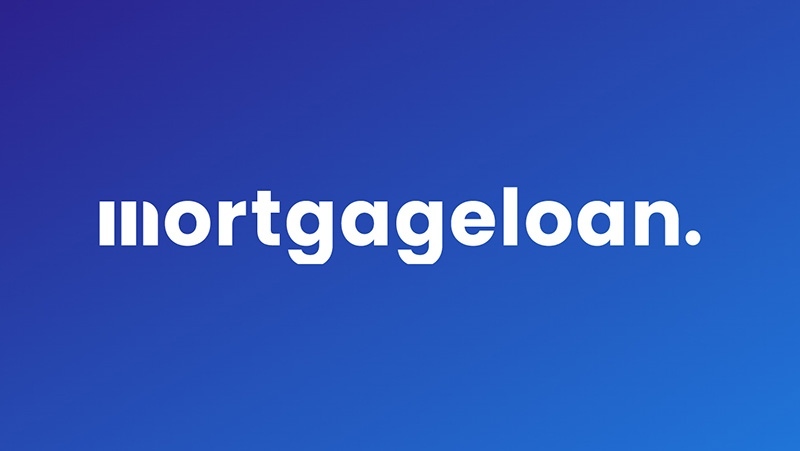 He says that ignores the growing role being played by small lenders and says other surveys suggest that mortgage demand has actually remained flat over the past year. The rates of mortgage delinquencies and borrowers with underwater mortgages continue to fall. McBride doesn't expect a quick rebound this year, given all the problems with the market that remain. But he says the housing market is "clearly improving" and that he expects the market will remain headed in a positive direction over the next few years.